Please contact us for latest stock available. 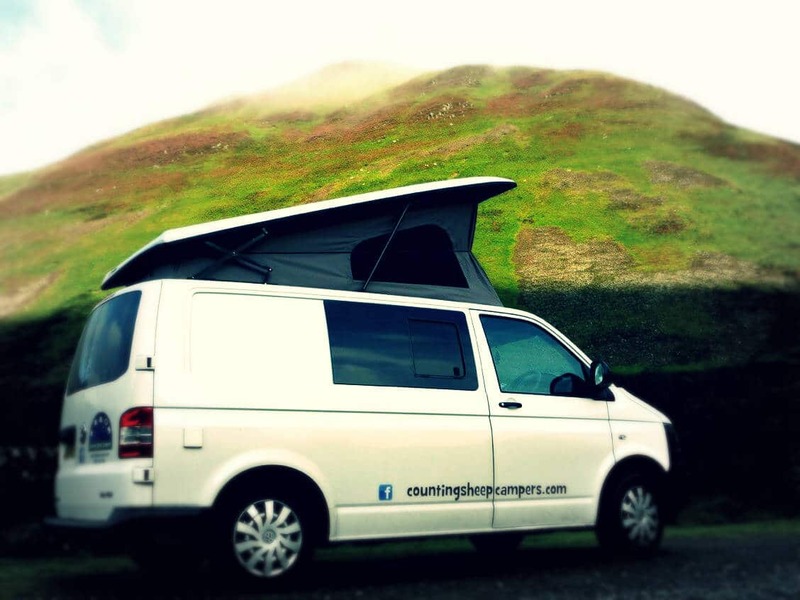 Counting Sheep Campers, are a family run campervan sales and hire company based in Scotland and North East England. We stock a range of hand-picked new and used VW camper vans from manufactures VW Volkswagen, Leisure drive and Mill garage. 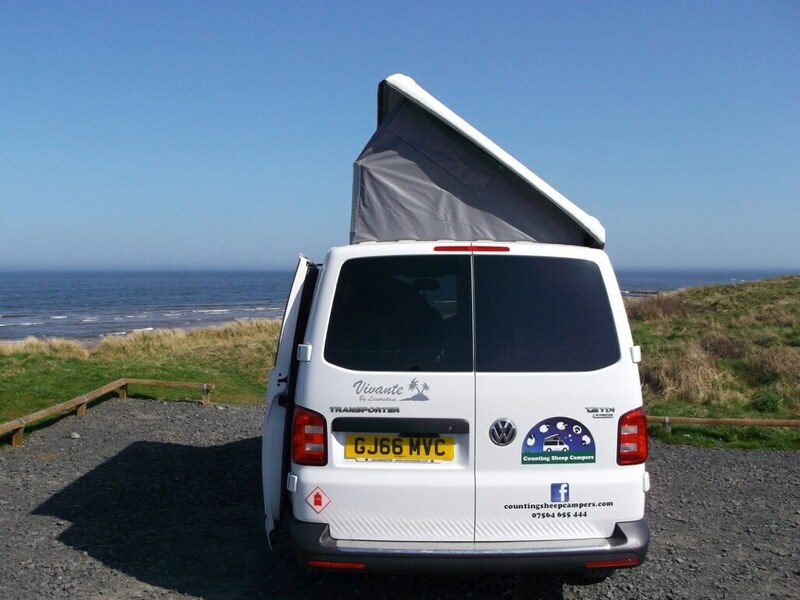 Buying a campervan, is an important investment and has to be suited to your holiday needs, making your campervan a trusted companion and part of your adventures for years to come. So finding the right one for you is just what we do! 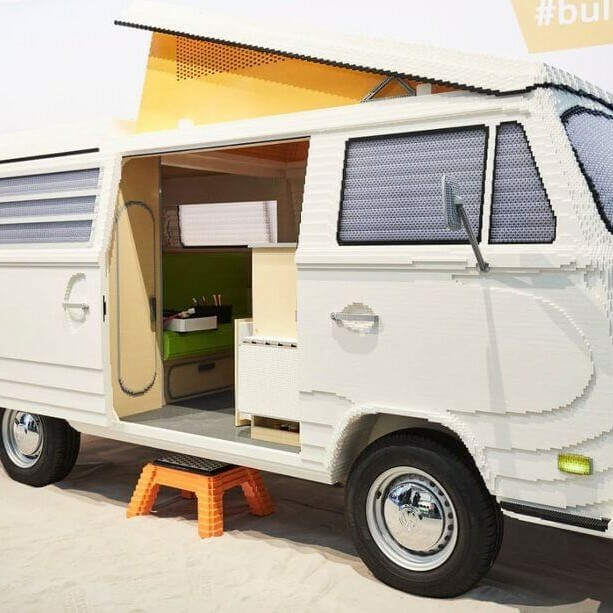 When you first start looking at buying a campervan it sometimes seems overwhelming to know where to start. 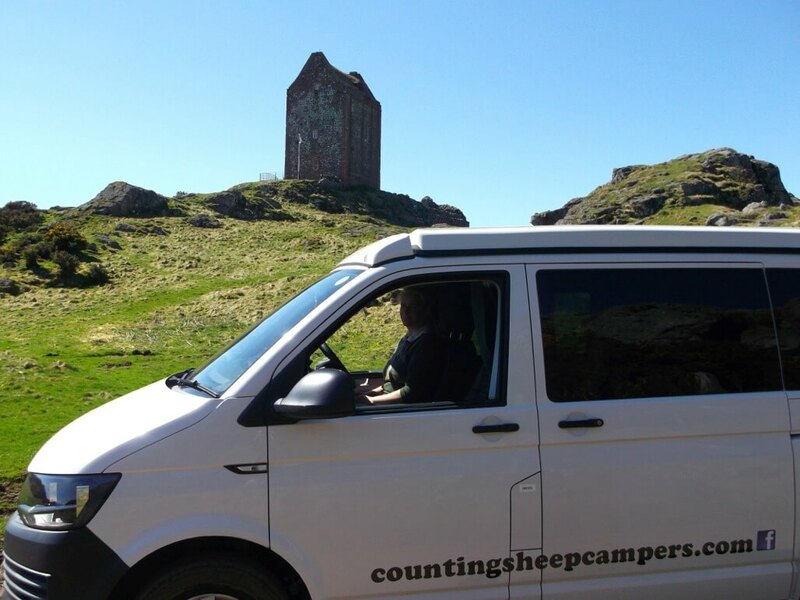 At counting sheep campers our initial advice would be to always to take your time, look around and ask lots of questions, don’t panic – we’re on hand to help you find the right vehicle for you! 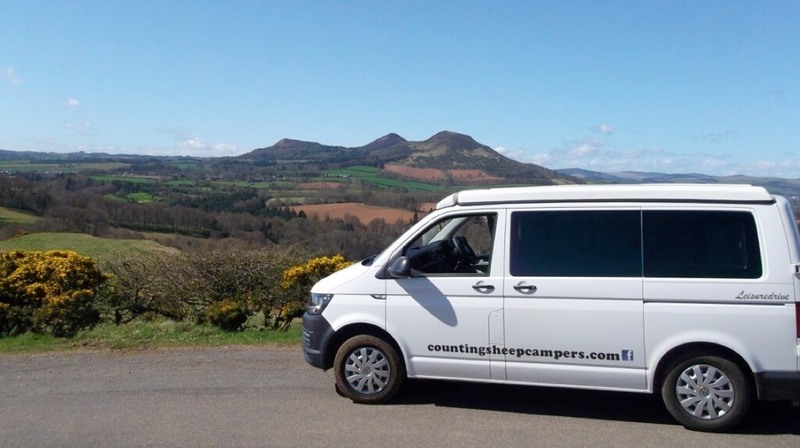 Counting Sheep Campers are based in the Scottish borders, we are ideally located only a short drive from Edinburgh (1hr away) or Newcastle (1hr away). So why not make your visit to us part of a day trip and drive to us or you could take the train, we will be happy to pick you up from the station. 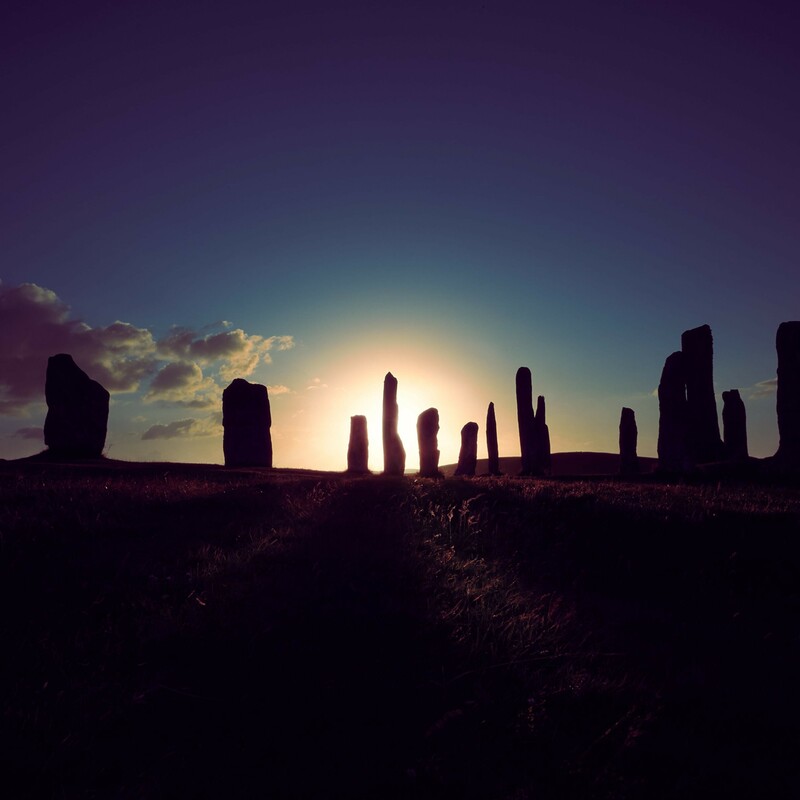 Then spend some time after your visit to our showroom to explore the beautiful countryside that surrounds us and also visit the historic town of Berwick- upon- tweed nearby. We always love meeting new customers, so why not pop in and see us? 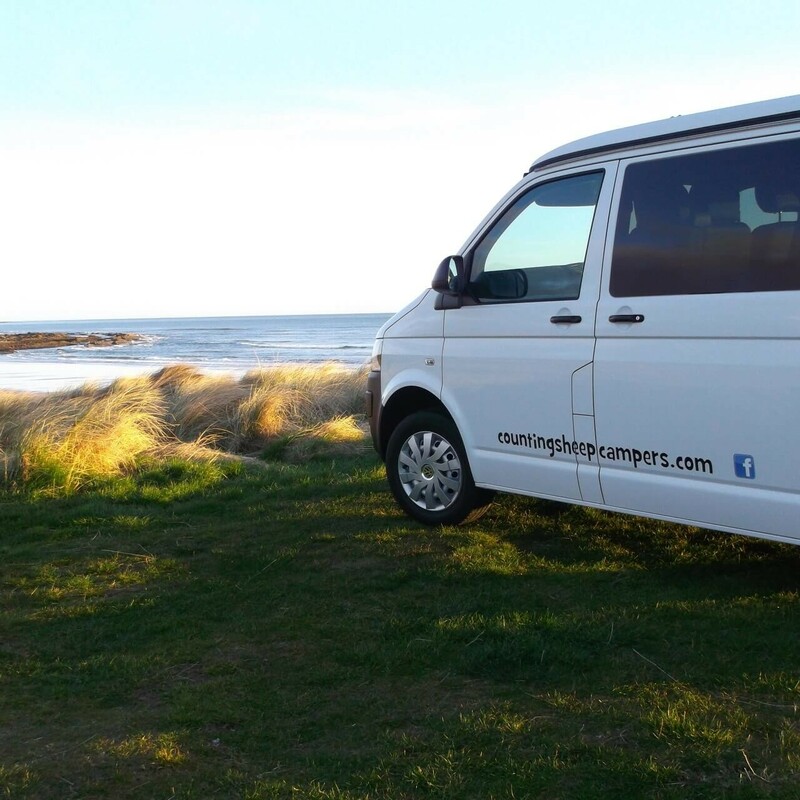 Our website is always up to date with our current stock of new and used campervans, but if you can’t find what you are looking for, please don’t hesitate to get in touch. 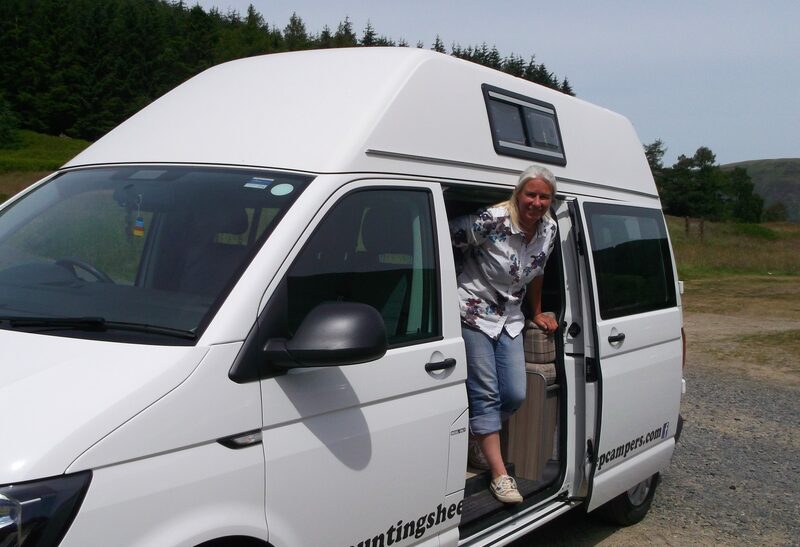 Selling your campervan is never easy but we try and keep things as stress free as possible. All you need to do is contact us with your details and some vehicle information. We’ll crunch some numbers and make you an indicative offer. If you would like to proceed further, we will need to carry out a full inspection of your vehicle before we make you a final offer. We only sell really nice examples of campers as we hope the next owners will have as many years of enjoyment as you did. Quotes are completely obligation free and valid for seven days. 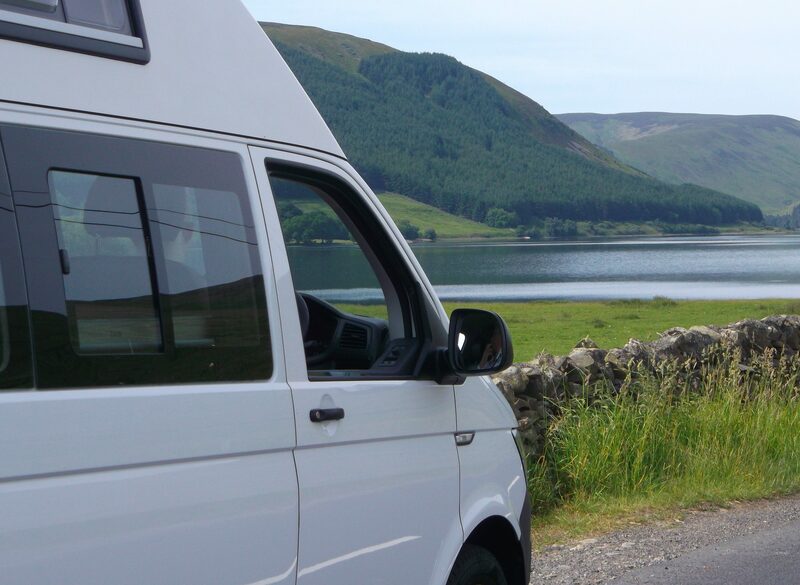 If you decide to accept our offer, you can either deliver your campervan to us where we complete the transaction while you wait or we can arrange to collect your vehicle from wherever you are in the UK. Payment will then be made to your nominated bank account within hours. 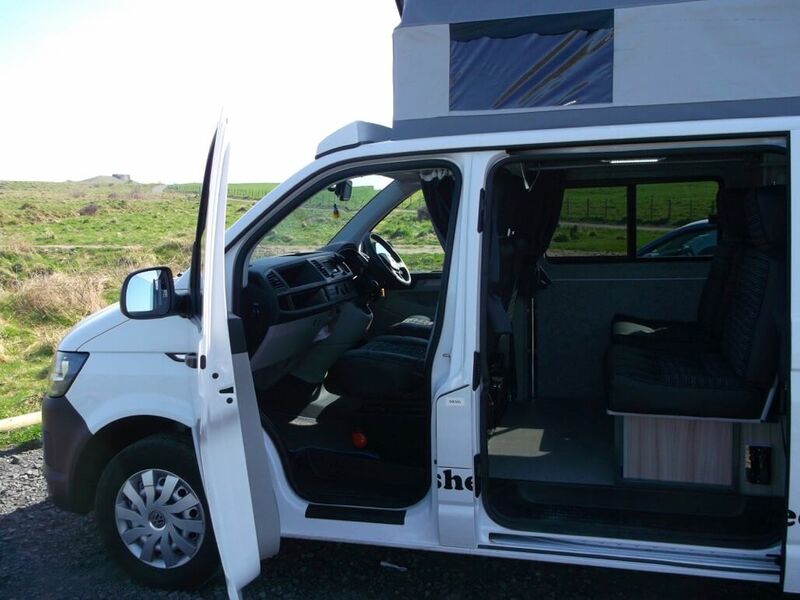 We can also accept your used campervans as a trade-in towards another vehicle. 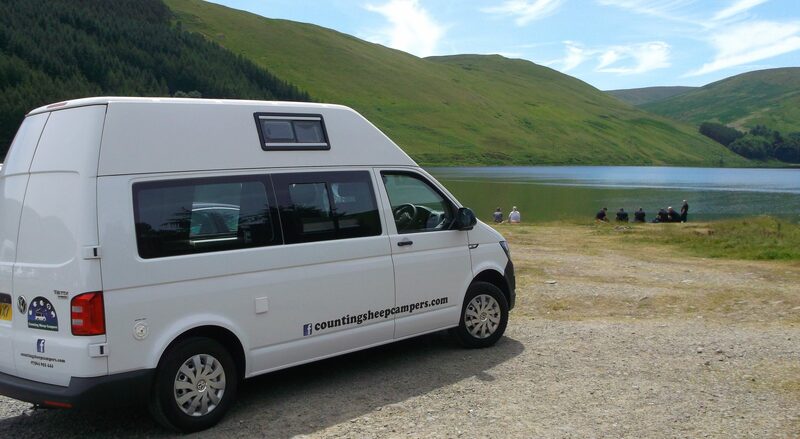 Our conversions consultancy is unique, we work with customers to design the perfect campervan to suit their lifestyle be it for family holidays, couples, hikers, photographers, dog-owners, cyclists, retirees and many more. 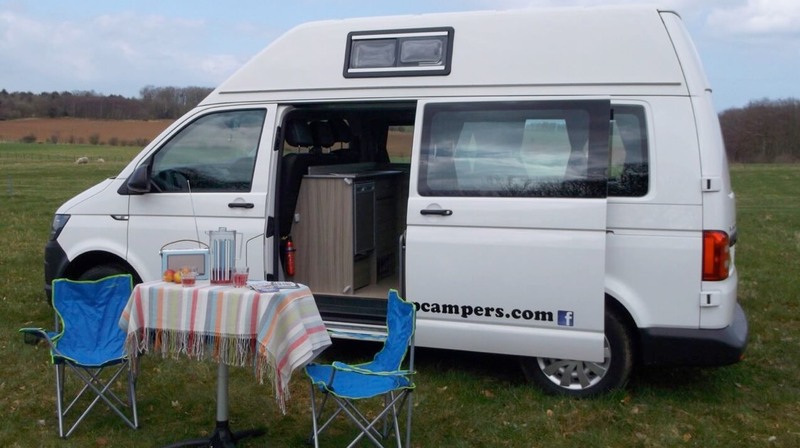 We then work with our design team and engage one of our high quality engineering partners (who we have been working with for many years to produce our own vehicles) to build your vision, so you get the perfect camper to meet your budget and lifestyle. To learn more just contact us and we would be happy to discuss your plans. 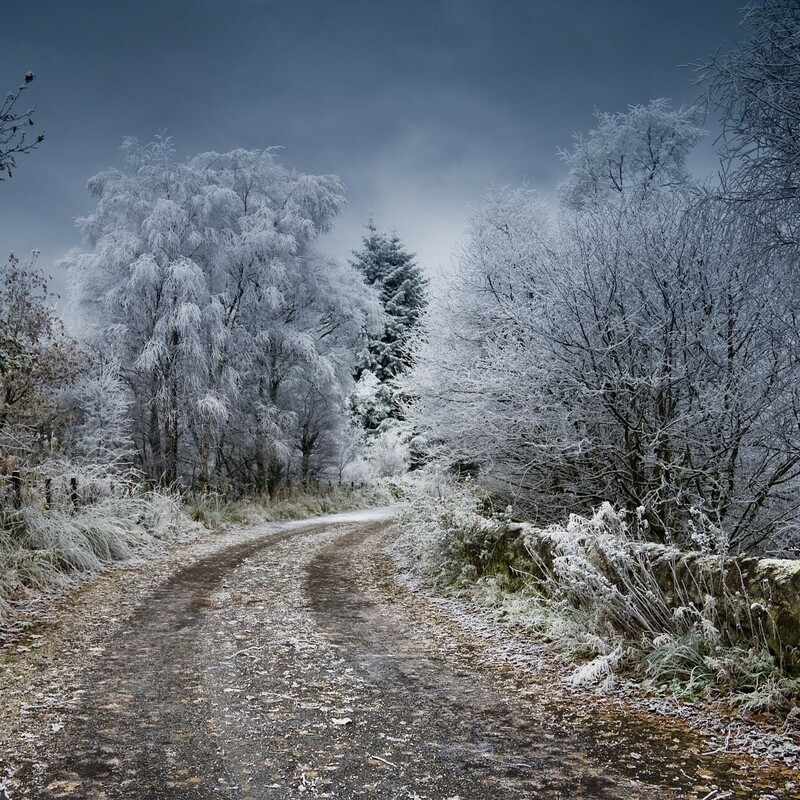 Please note that delivery times can vary from two to four months depending on the design time and the season. 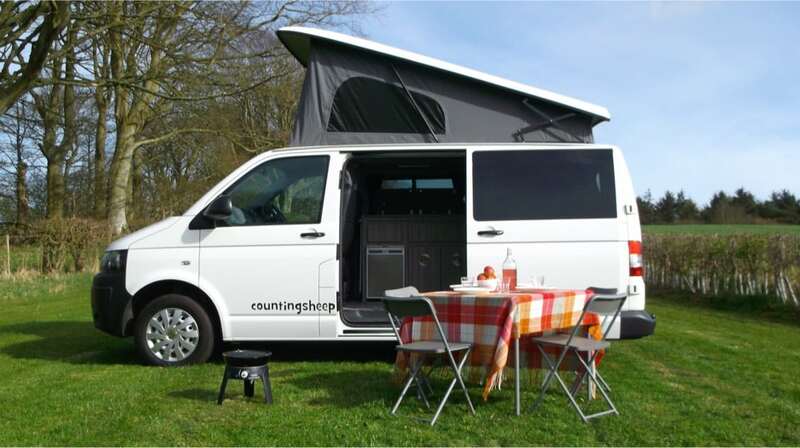 To make sure your camper is ready for the new spring season you MUST order your van before the autumn to allow enough time.